To install a heating system correctly you’ll need the right tools and equipment. We supply all of the tools that will make your project easier. 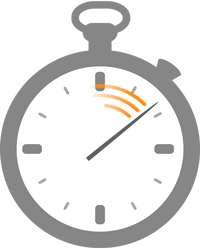 We understand that even the smallest delay can have serious implications in a project and that’s why we only supply the best. A cutter that will provide a clean cut in a plastic pipe with a lower chance of deformation. Our Tacker guns provide quick and easy installation of EasyFix™ staples to secure pipes to insulation. This tool will return the pipe to its original shape after cutting. This tool works on a number of diameters. 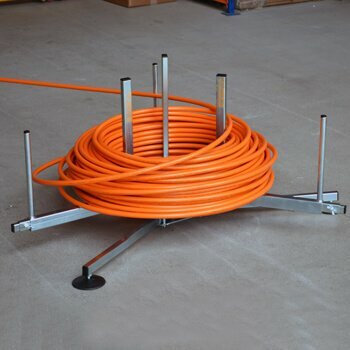 Bending a pipe without it deforming can sometimes be tricky but this tool makes the job easy. 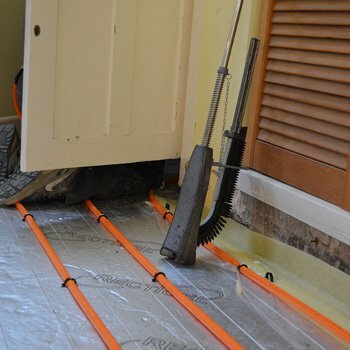 This tool feeds your underfloor heating pipe to make installation easier for you. 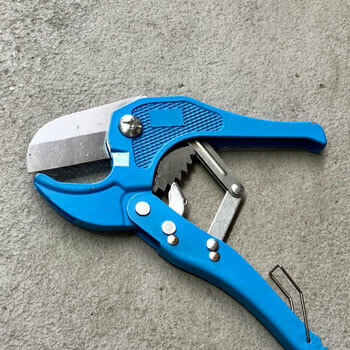 Should any ovaling happen to your pipes after cutting, this tool will return the pipe to its original shape. This tool works on a number of diameters. 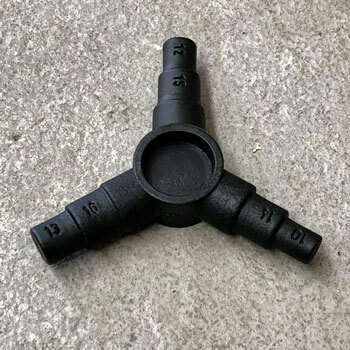 Bending a pipe without it deforming can sometimes be tricky but this tool makes the job easy. This spring bender works with up to 16mm pipes without it kinking. 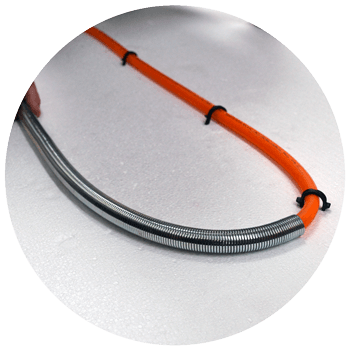 This underfloor heating tool feeds your pipe to make installation quick and easy. You’ll need tools to get your job done and we can supply all of the specialist underfloor heating equipment and tools you’ll need to install your underfloor heating systems quickly and easily. If you’d like to know more about what we can provide you, don’t hesitate to contact us on 0333 800 1750 and a member of our expert team will be on hand to help with your enquiries.